CBS Inc. is investing further in our effective and growing school2work (S2W) and adult NDIS employment supports. S2W delivers practical training to help prepare participants for life after school and into work. 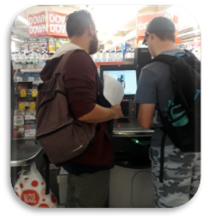 CBS Inc. NDIS employment supports delivers tailored training to people. 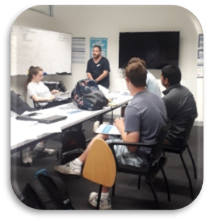 Being an early provider of these services in S2W through NDIS, SLES (School Leaver Employment Supports funding) the positive effect of our adult model of pre-employment education training is gaining traction and results. A new office fully dedicated to S2W will be opened in late May this year, providing increase resourcing, flexibility and specialisation. The location will be in the Aurora on Pire Building where the CBS Inc. central main offices are located at 147 Pirie Street, on Hindmarsh Square. The dedicated fulltime office and meeting venue will be suite 208 on the second floor. 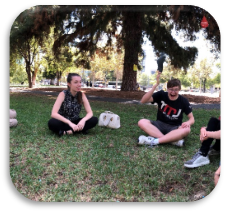 In response to the range of participant interests and development, an individualised increase of choice of experiences are being provided. This is creating streams of interests that participants can move in and out of as they learn and grow. Increase in resourcing has helped to achieve this. 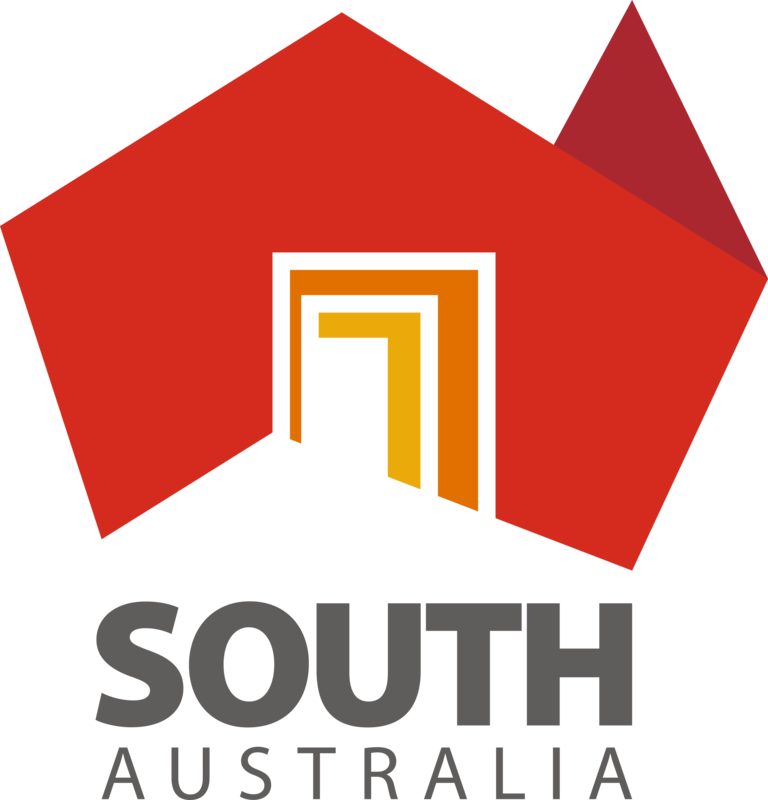 The expansion of S2W and NDIS pre-employment support has occurred in the northern Adelaide suburb of Salisbury and more recently, been established in Port Augusta and Murray Bridge. 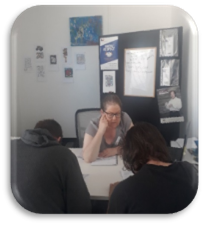 All staff involved are trained and supported through our main S2W office in Adelaide while receiving local support in regions from experienced Disability Employment (DES) staff. Each regional program has dedicated S2W staff and implement a similar model. In terms of innovation, CBS Inc. is partnering with Flinders University College of Business, Government and Law. We are working with law students and staff there, plus Neota Logic to develop two apps. The apps may potentially help people with a disability better understand and access the Disability Support Pension and understand how wage earnings effect income support, making on the spot calculations easier. S2W has been a key link in these concepts. If you would like to know more, please contact Craig Love or Gabby Jones on 08 8224 2900.